Truly A Fantastic Opportunity Especially For First Time Investors To Come Tour Our Amazing Fully Furnished 2 Bedroom 2 Bath Condo Located In The Mediterranean Inspired Community Of Tuscana Resort. Although The Condo Is Being Sold Fully Furnished In Turn-Key Ready Condition You Will Find That This Unit Is In Impeccable Condition As It Is Not Being Rented out, Instead The Home Is Being Used By The Owners And Their Family And Friends As A Second Home To Enjoy The Disney Dream And Florida Weather. Located In The Heart Of Champions Gate; You And Your Guest Will Be Vacationing Near All Of The Major Attractions While Still Being Able To Enjoy All The Comforts Of Home. The Resort Includes A Gated Entry, Oversized Heated Pool And Spa, Recreational Area, Playground And Even An Onsite Restaurant. 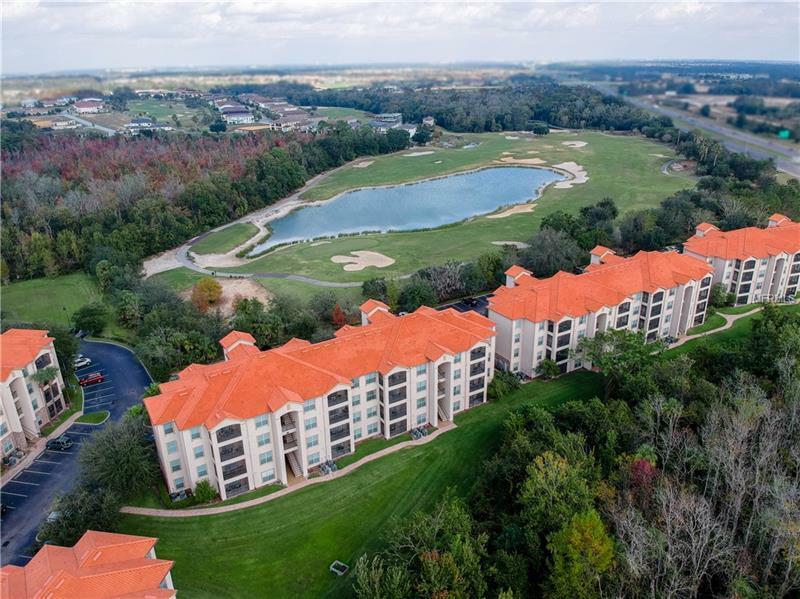 The Resort Is Located Just Steps Away From Boutique Shops, Grocery Stores, Several High-End Restaurants And Quick Bites, 15 Minutes Away From Most Of The Major Attractions And 30 Minutes From Orlando Airport. This Area Is A Golfers Dream With More Than 20 Internationally Known Championship Golf Courses Within A Short Drive Or Putt.